The locals shout, “Throw me something Mister! 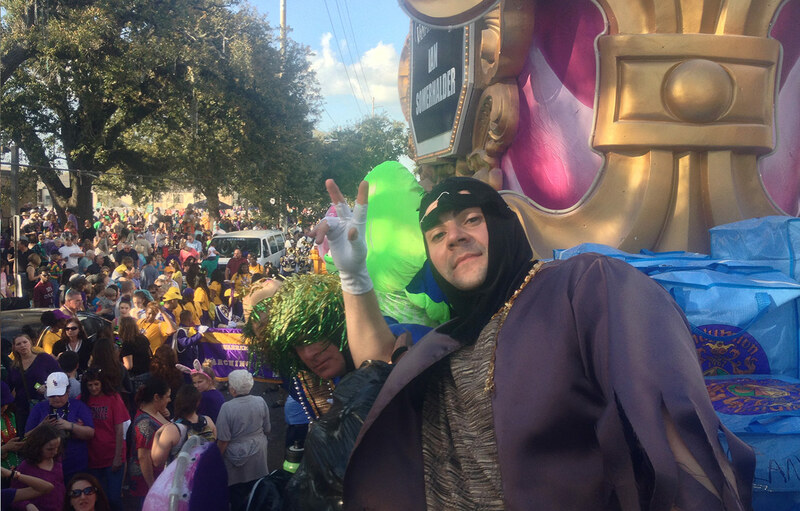 !” at parades. Our Parade Rider Experience packages encompass all of your needs. We will customize each Rider Experience Package according to your requests. From the size of your group, to the atmosphere you desire—just tell us what you envision and we will make that vision happen. Some packages even include your own personal float host. We treat you like an honorary member of the Krewe!